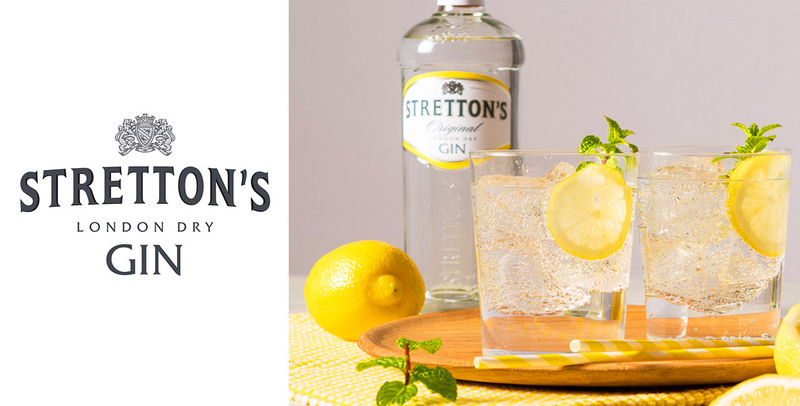 Stretton’s Double Cut London dry Gin meets Master Distiller Derrick Stretton’s demanding standards by delivering the right botanicals in exactly the right proportion. 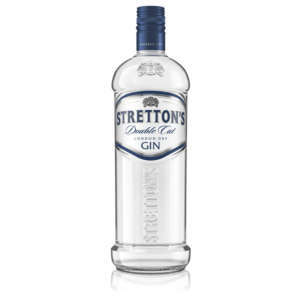 It is double distilled for ultimate flavour and smoothness. One the nose, citrus and evergreen aromas mingle seamlessly with fresh herbal notes. 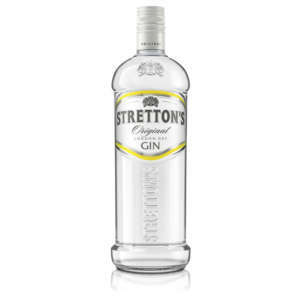 The palate is smooth, medium bodied, semi sweet and mellow with juniper and citrus. The finish is sweet, peppery and lemon fresh.